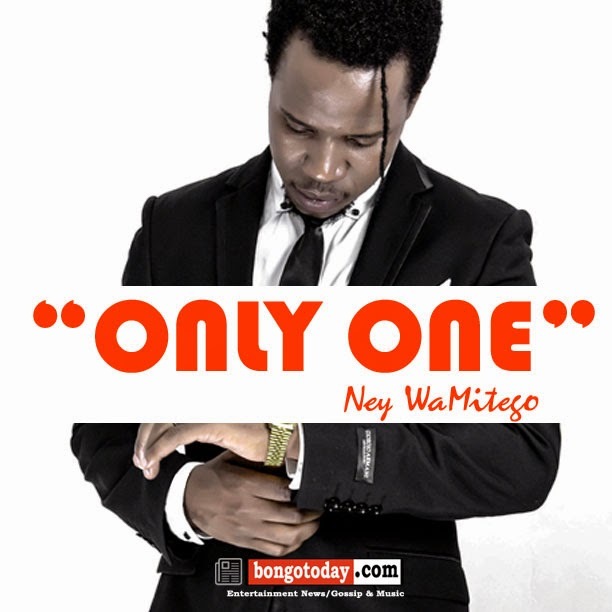 New Music: Ney Wa Mitego - Ony One "Wapekee"
Ney wa Mitego as he always does.. he has released a new song called "Only one" or you can use a Swahili term for the song as "Wapekee"
Today has been a day for new releases as we have seen Ambwene yesaya with the double release of the audio version of the song "ZIGO" then followed by the Video of the song "It's Going Down" featuring Ms Triniti, La'myia. Also the leaked song from Diamond Platnumz called "Maradhi ya Moyo"
Ney wa mitego song is a classic one as the melody is so nice that you can push the replay button as many times as you can. 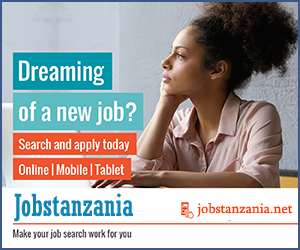 Listen and download the song here..
BongoToday.com - Entertainment and Lifestyle : New Music: Ney Wa Mitego - Ony One "Wapekee"